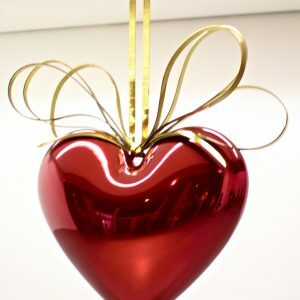 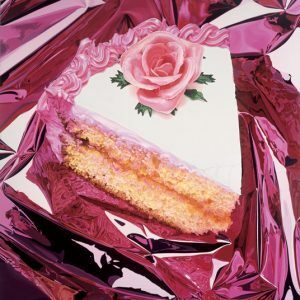 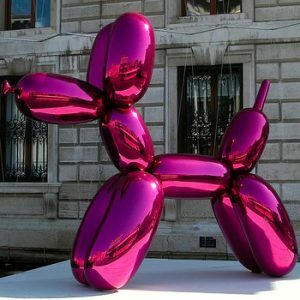 Since Jeff Koons’s first solo show in 1980, his work has been widely exhibited internationally. 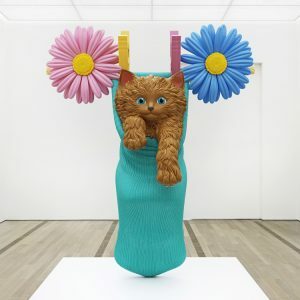 Major retrospectives have been presented by the San Francisco Museum of Modern Art (1992); Stedelijk Museum, Amsterdam (1992); Aarhus Kunstmuseum (1993); Staatsgalerie Stuttgart (1993); Walker Art Center, Minneapolis (1993); Astrup Fearnley Museum of Modern Art, Oslo (2004); and Helsinki City Art Museum (2005). 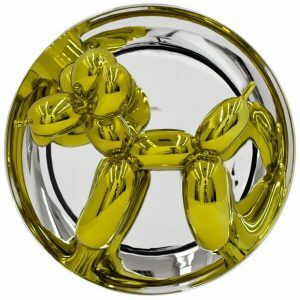 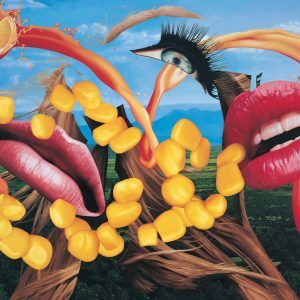 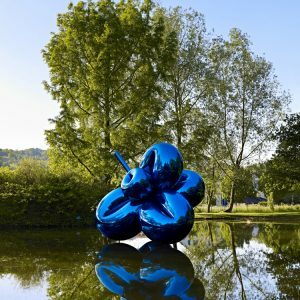 “Jeff Koons: A Retrospective” opened at the Whitney Museum of American Art, New York in 2014 and traveled to Centre Georges Pompidou, Paris; and Guggenheim Museum Bilbao (2014–15). 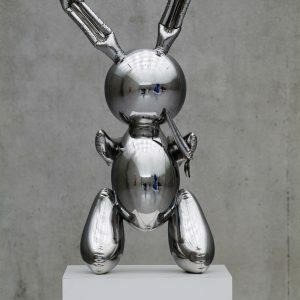 Select museum exhibitions include “Jeff Koons on the Roof,” Metropolitan Museum of Art, New York (2008); “Jeff Koons: Versailles,” Château de Versailles (2008–09); “Jeff Koons: Celebration,” Neue Nationalgalerie, Berlin (2008–09); “Jeff Koons: Popeye Series,” Serpentine Gallery, London (2009); “Jeff Koons,” Fondation Beyeler, Riehen/Basel (2012); and “Jeff Koons: The Painter and the Sculptor,” Schirn Kunsthalle and Liebieghaus Skulpturensammlung, Frankfurt (2012). 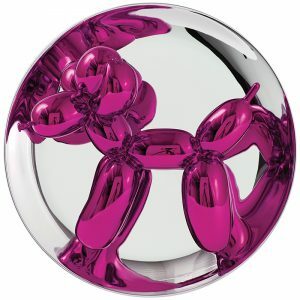 Currently Koons’s artworks are being displayed at Palazzo Vecchio and Piazza della Signoria, Florence, for the exhibition “Jeff Koons in Florence” (through December 28, 2015). 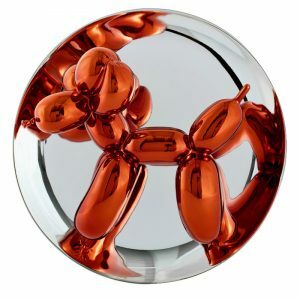 Balloon Venus (Orange) is on view in the rotunda of the Natural History Museum Vienna (through March 13, 2016).